A Chief Magistrate’s Court in Sango, yesterday, dismissed charges filed against the man who named his dog ‘Buhari’ in a community in Ogun state. Magistrate O. O. Adebo said the prosecutor failed to substantiate his case against Joachim Iroko and consequently struck out all charges preferred against him. Mr. Iroko’s lawyer was ecstatic, yesterday, praising the court for the verdict. 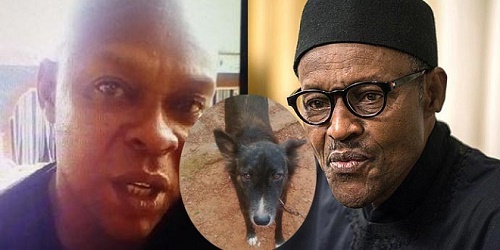 Mr. Iroko, 41, was arrested in August 2016 for causing a breach of peace after he was reported by his neighbour, for alleged insensitivity in Mr. Iroko’s action of naming his dog after the President. The neighbour, identified as Haliru Umar from Sokoto State, said Mr. Iroko harboured sinister motives when he named his dog Buhari. The arrest of Mr. Iroko sparked nationwide outrage in August 2016 and critics accused the police of stifling constitutionally guaranteed freedom. 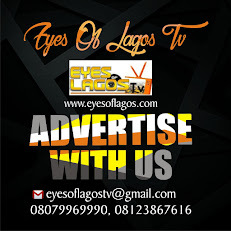 Eyes Of Lagos gathered that, The police denied that Mr. Iroko’s ordeal had anything to do with the president but strictly about the breach of peace complaints received from his neighbour.